Scripture claims inspiration (“breathed by GOD”) and it is higher than any man. If it says “means of grace” salvation brings a curse of anathema (damnation), then it is so. Only GOD can say who is damned, since He is the Judge. 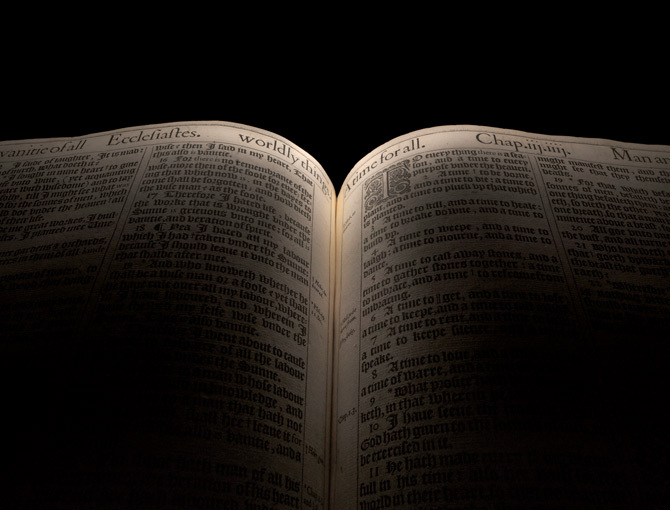 However, we can designate what is condemned by Scripture as false teaching. The Bible is a sealed canon. The apostles who wrote the New Testament, like the prophets who gave the Old Testament, were shown to be legitimate by amazing miracles like that of raising people from the dead and other signs. Those miracles and signs are no longer seen and revelation ceased from the testimony of early church history. 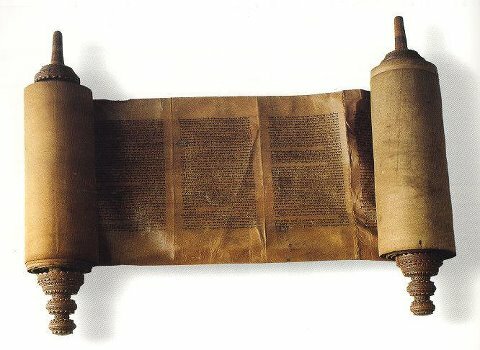 The canon of Scripture was sealed around A.D. 95 around the time that Revelation was written. Revelation 22 warns that nobody should add or subtract from its contents, just as Deuteronomy warns against adding or deleting the Words of GOD as well. No council is needed to decide this. Most of those who have “dreams and prophetic visions” are sharing nothing “new” or valuable beyond what GOD has already revealed in Scripture or if they are revealing something “new”, it is heresy. We are also warned by the apostle Peter to not twist the Scriptures. Both Testaments of the Bible, Old and New, warn of pseudo-prophets and the New Testament additionally warns of heretics (sects who teach contrary to Scripture and divide the Body of Christ). A ministry named CARM and one called Contender Ministries both do a great job at pointing out many of the false teachers that are leading men astray today. I realize to some it is not popular to mark heretics and that some “ministries” avoid doing so and disobey this Scriptural command in order to get more donations, but keep in mind that pointing out such false teachers is commanded by Scripture. Romans 16:17 says to mark such false teachers and avoid them. Speculation such as the Calvinistic T.U.L.I.P. or the Arminius explanation of grace or explanations of the Virgin Birth that go beyond Scripture or any other teaching that goes beyond Scripture are additions to the Bible. These are heresies. When someone adds to the Gospel of repentant faith in Christ through additional requirements such as Baptism, the LORD’s Supper, or other works, they are to be “anathema” according to Apostle Paul. If we all left the mysteries and secrets of GOD to Him to explain in eternity, we might just all get along a whole lot better. What do you think?